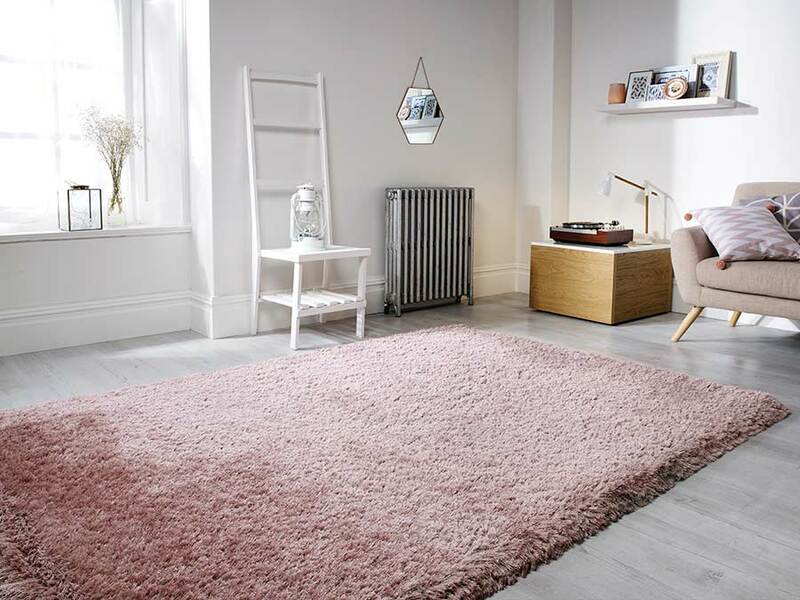 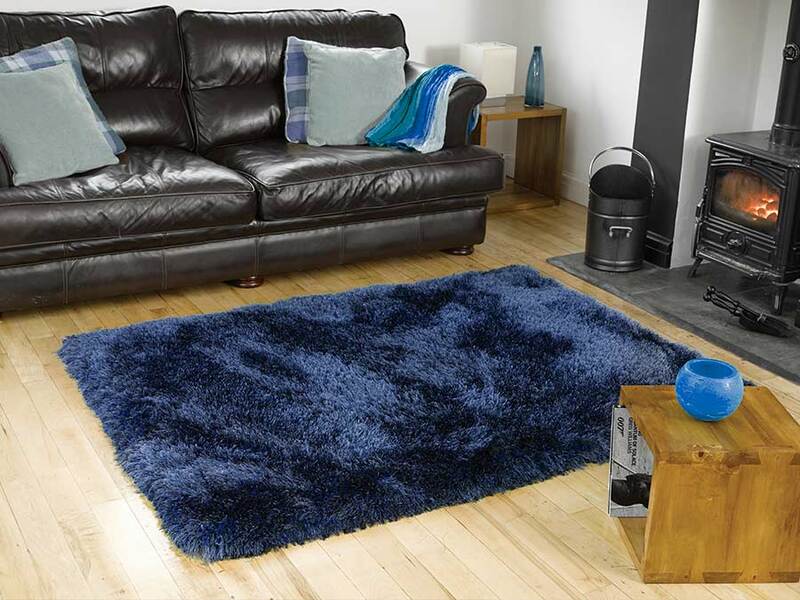 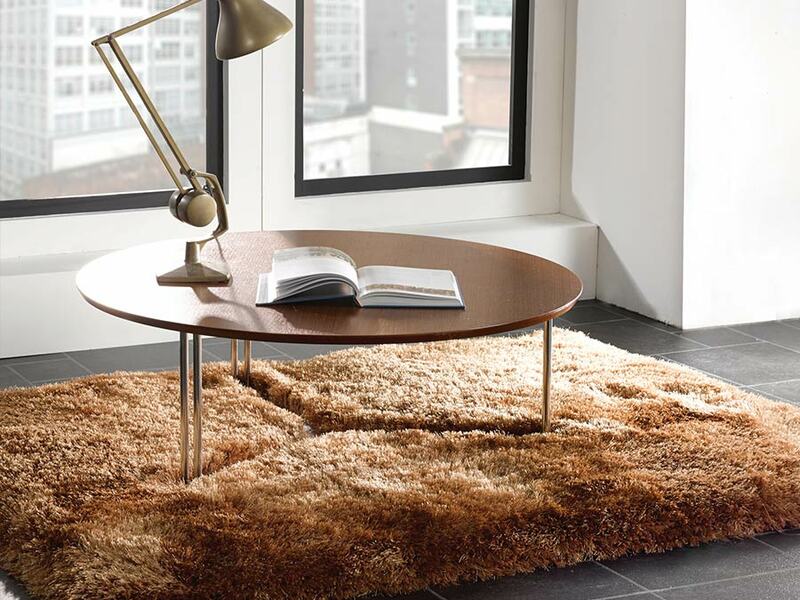 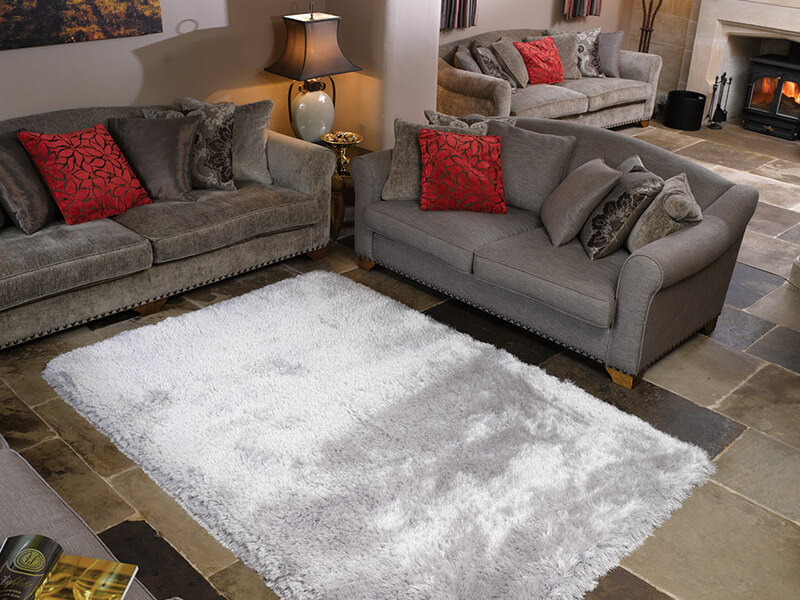 Unrivalled for luxurious comfort, a Pearl rug will add softness and warmth to your home. 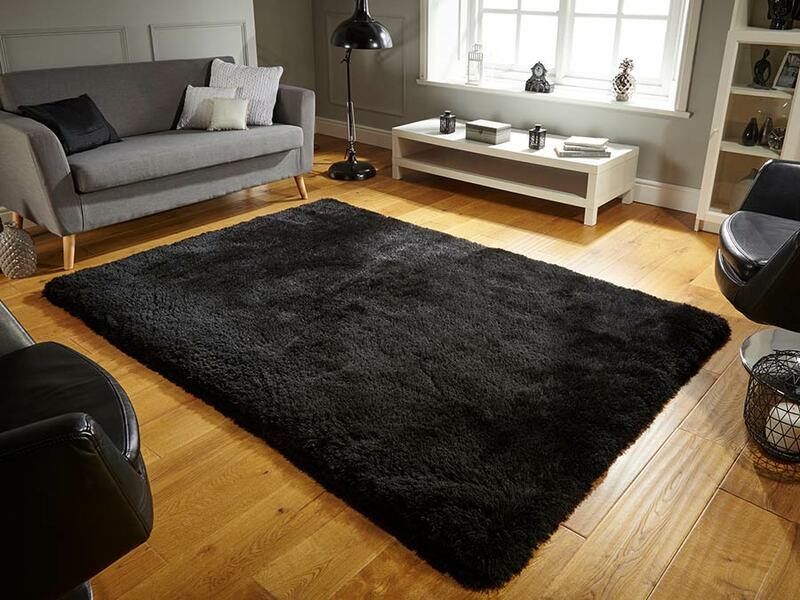 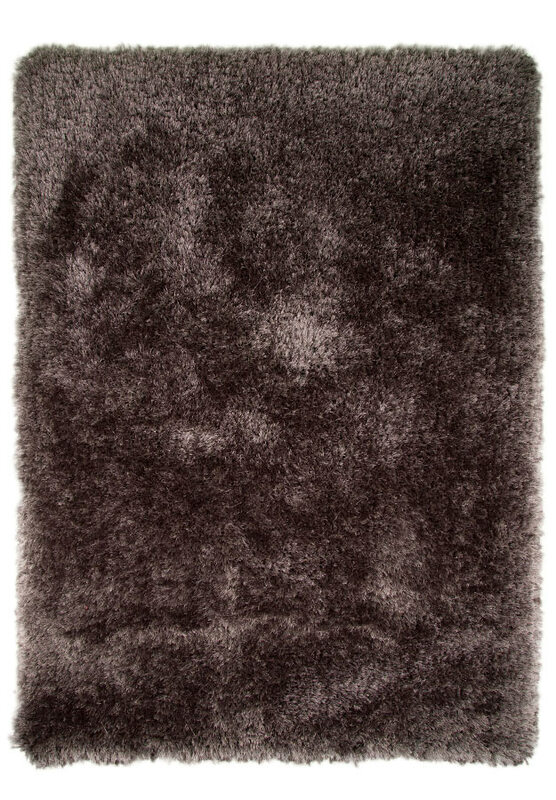 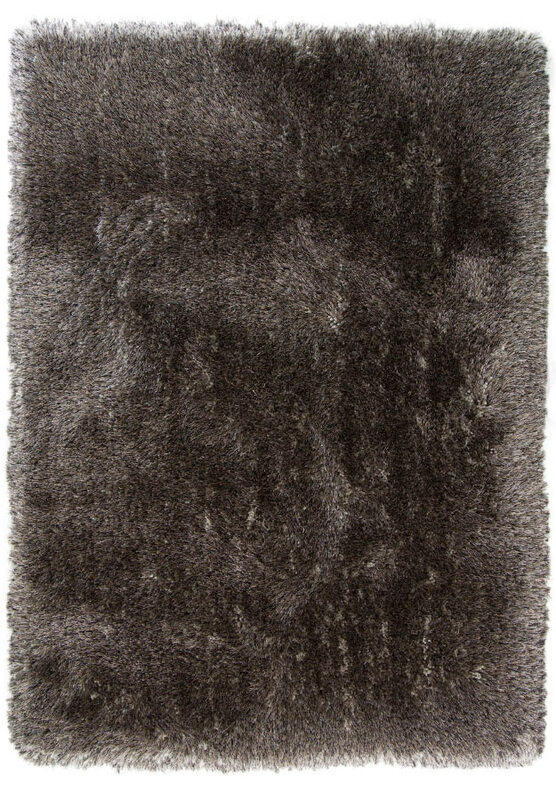 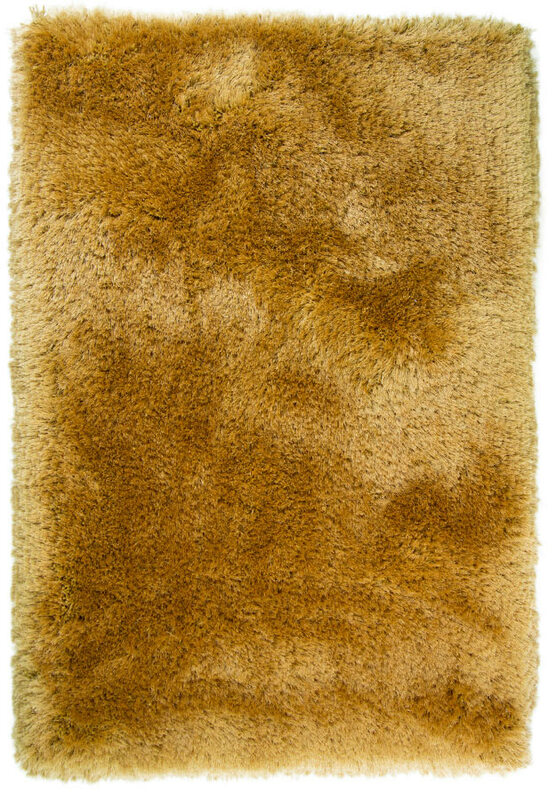 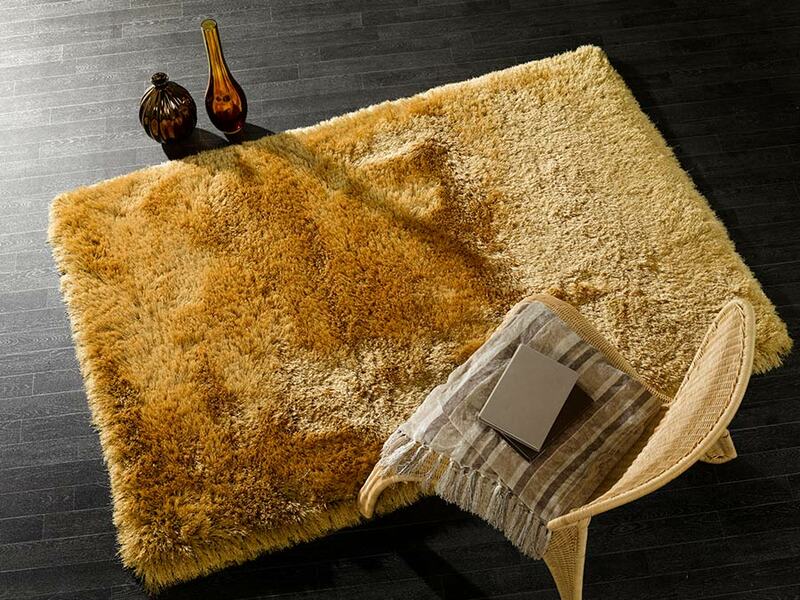 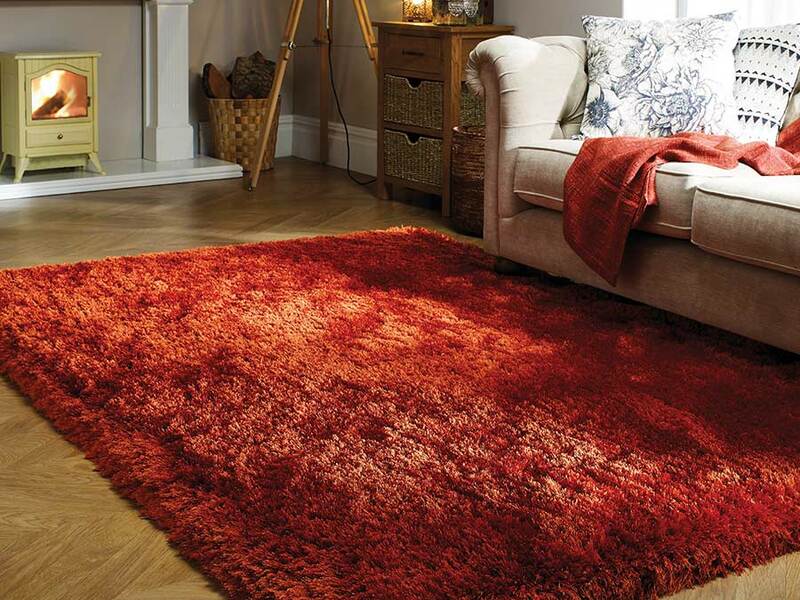 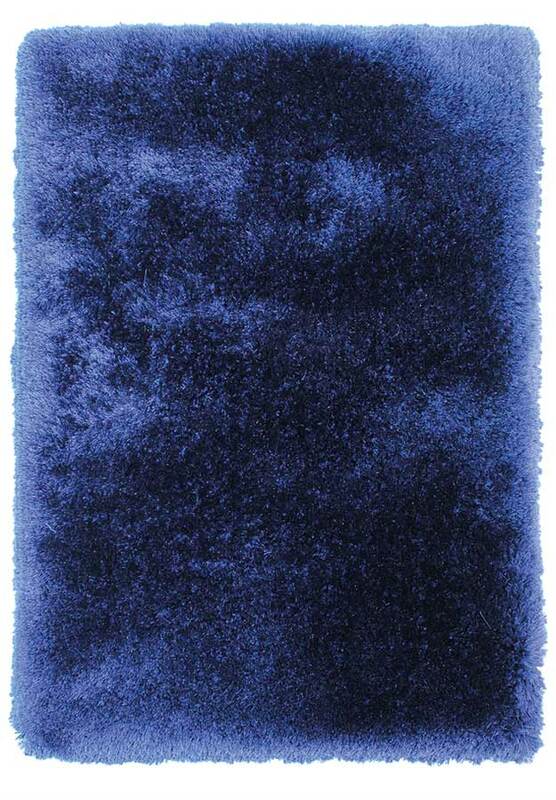 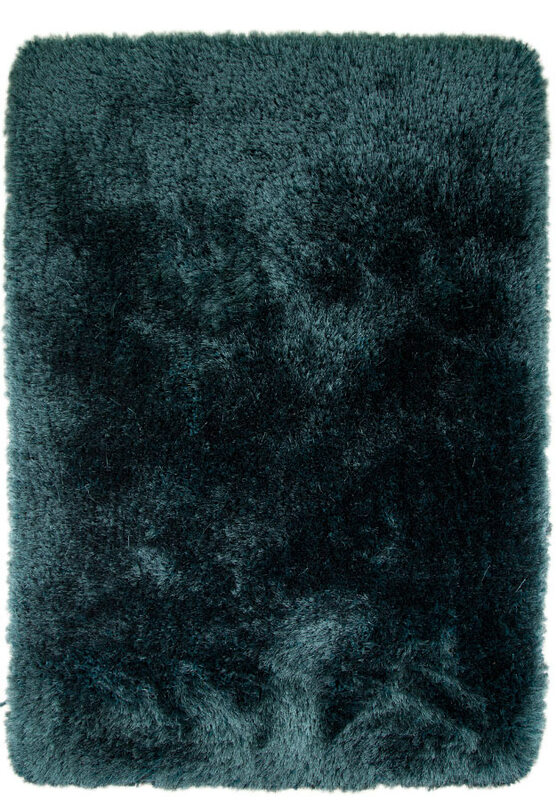 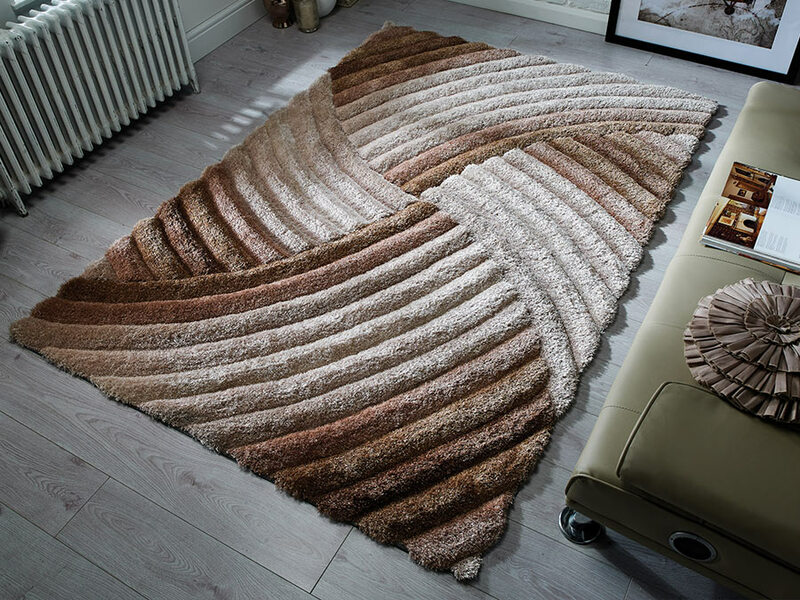 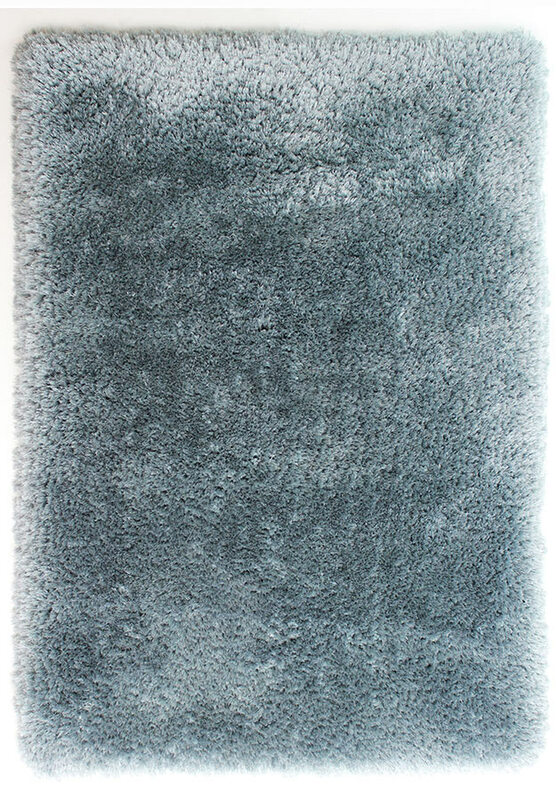 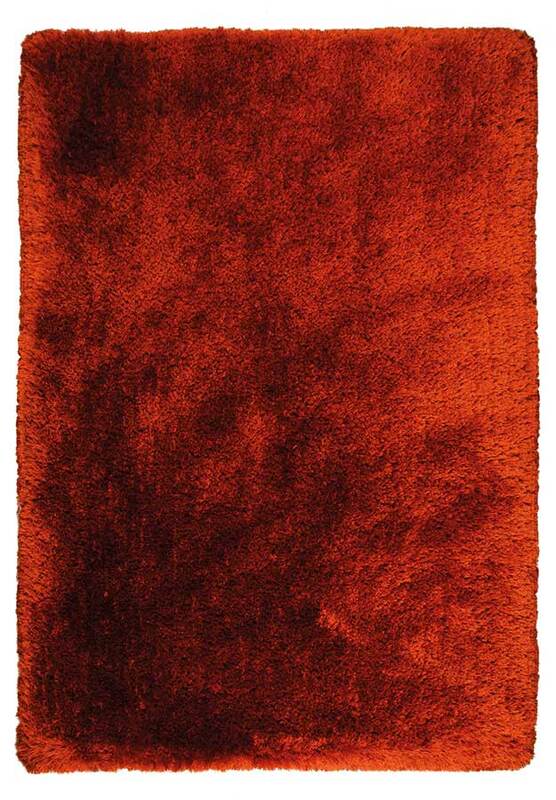 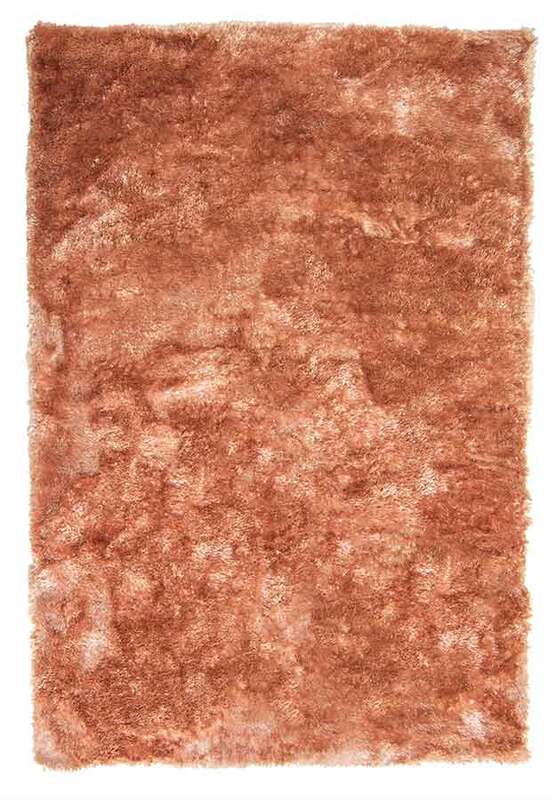 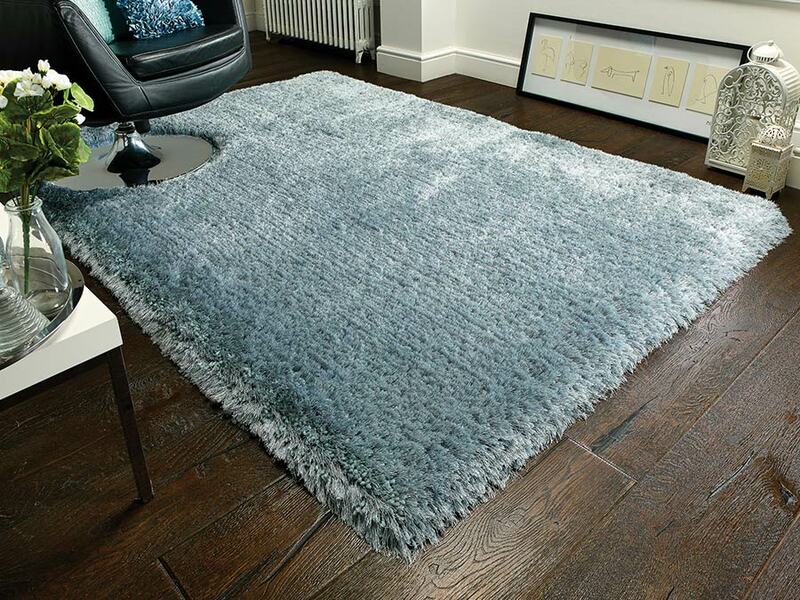 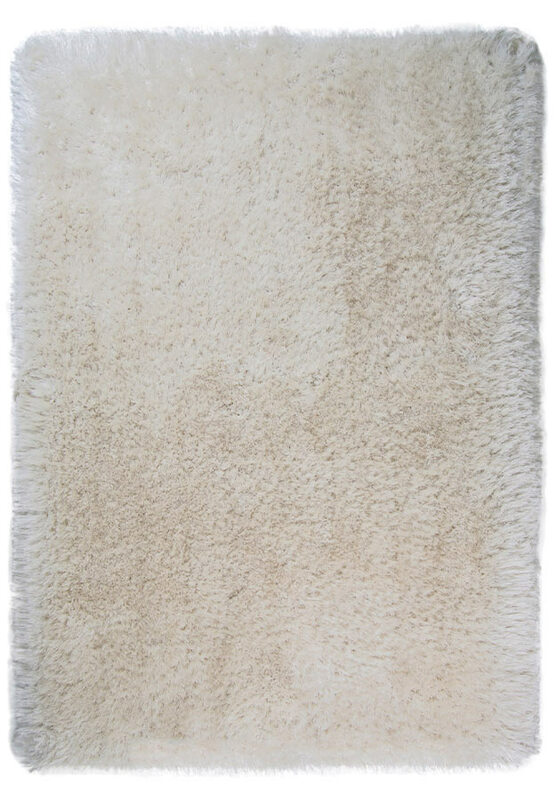 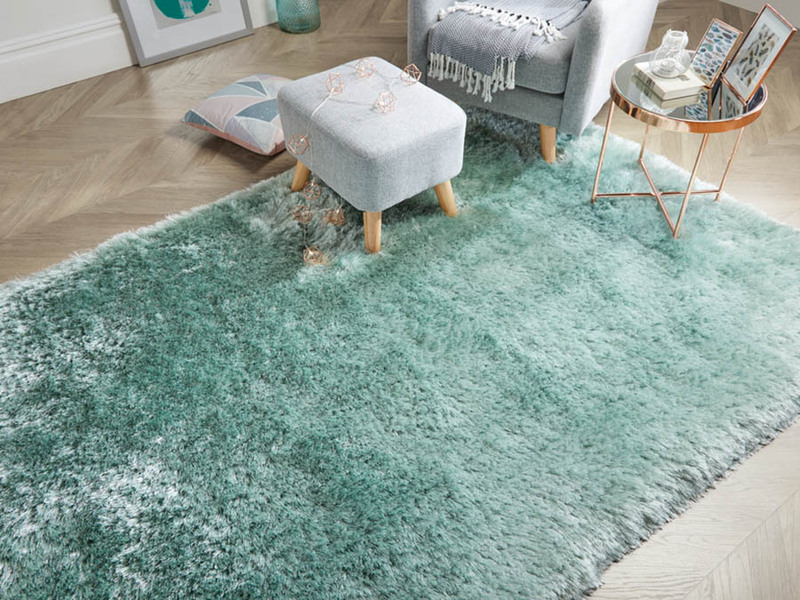 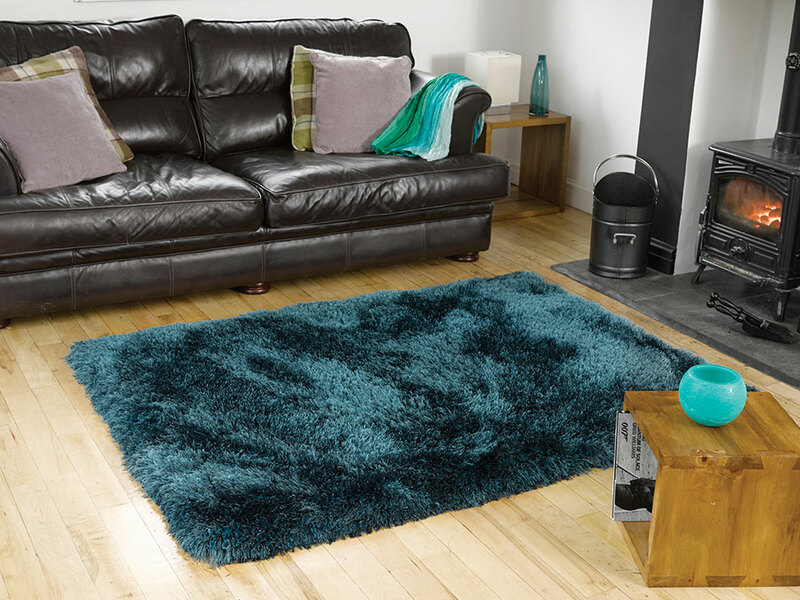 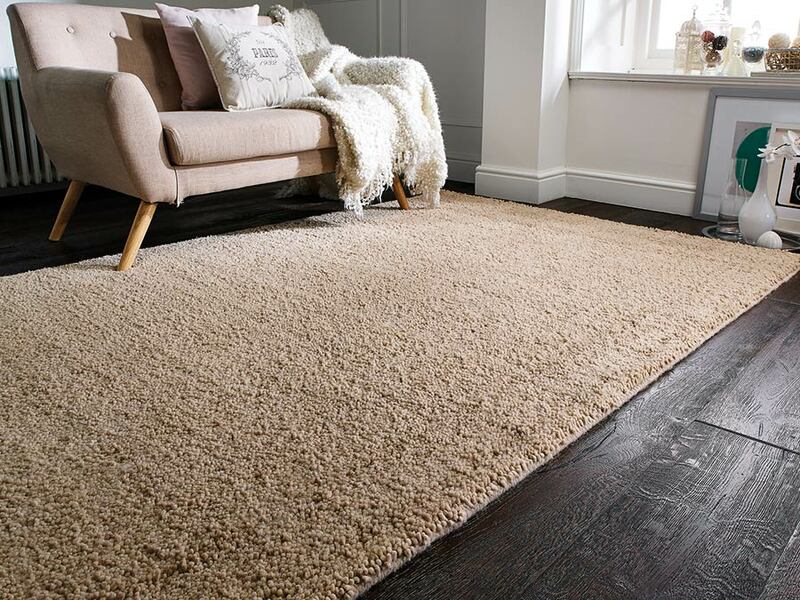 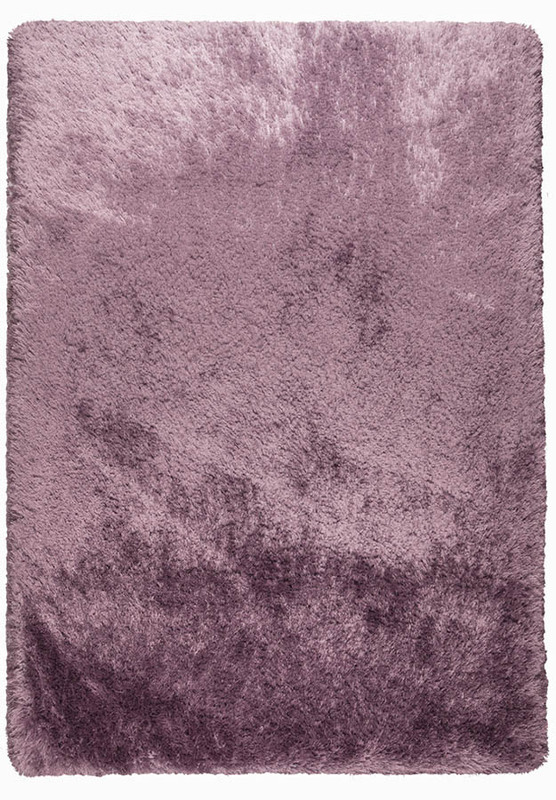 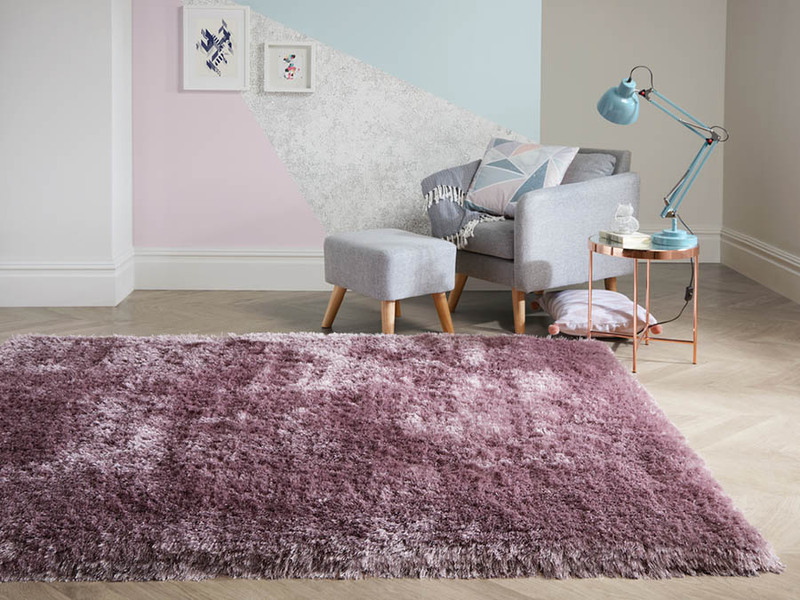 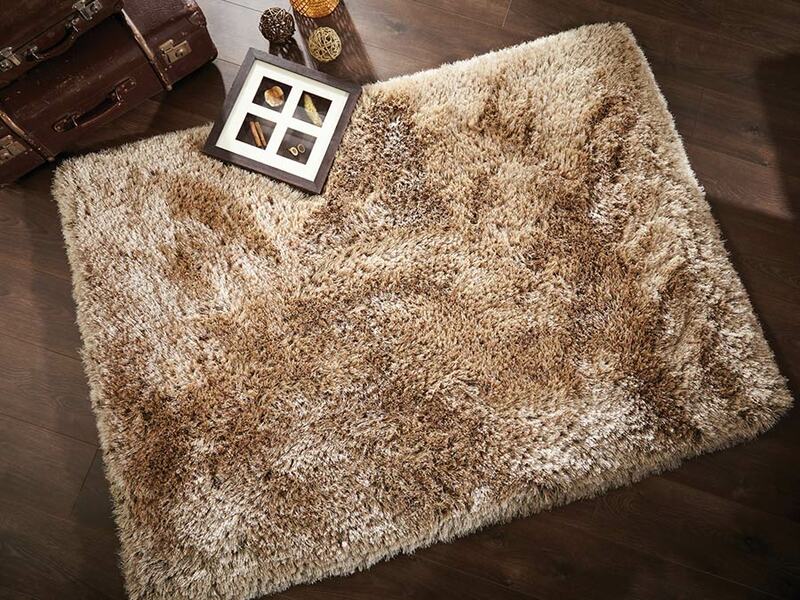 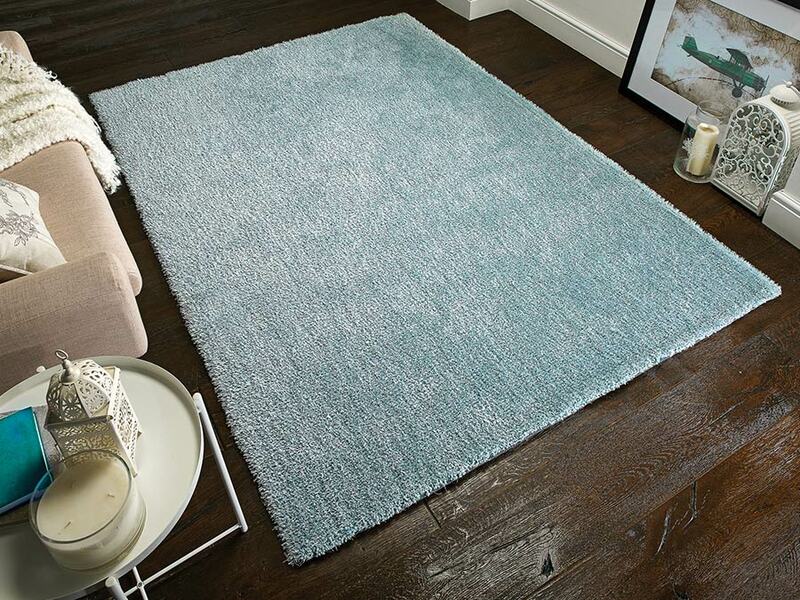 The super thick 8cm shaggy pile is made from 100% polyester that feels beautifully soft underfoot. 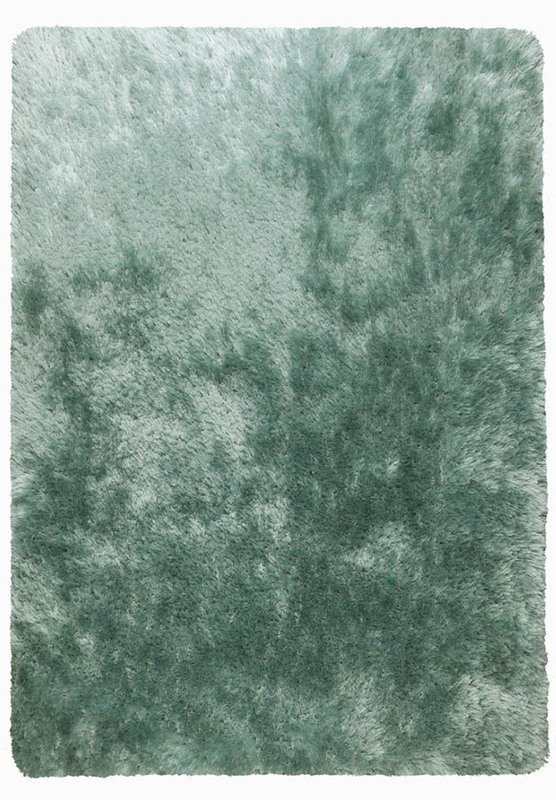 Thick and thin mixed strands combine to create a soft silky feel. 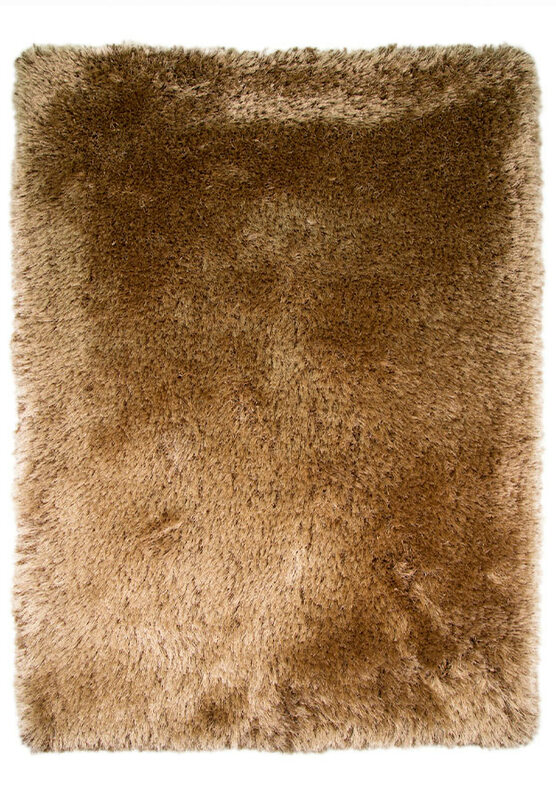 Please note, some shedding is normal and will lesson over time with normal use and cleaning.